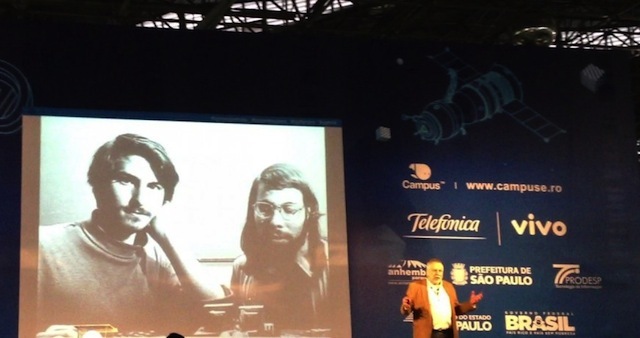 Nolan Bushnell, the American engineer and entrepreneur who founded the video game company Atari, spoke in front of an admiring audience at Campus Party Brasil, in which he talked about his former employee Steve Jobs, the late CEO and co-founder of Apple (via TNW). He also talked about his efforts in shaping the future of learning with his new game-based education company. In his keynote, Bushnell outlined the key elements of his upcoming book, “Finding the next Steve Jobs,” which focuses on what companies have to do to attract and retain creative talent. He also discussed his new game-based education company, Brainrush, and its parent non-profit research arm Brainrush Labs.